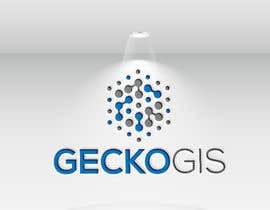 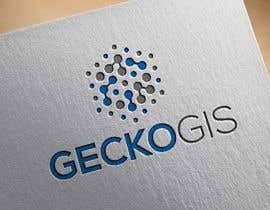 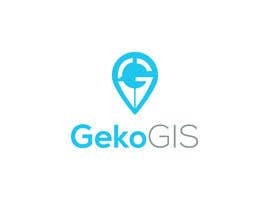 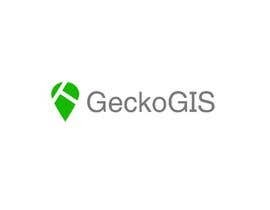 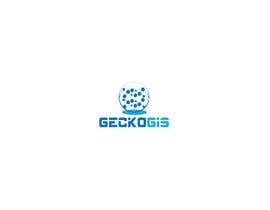 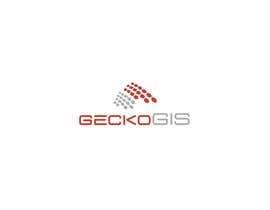 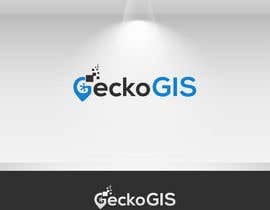 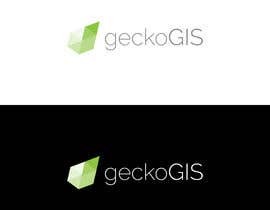 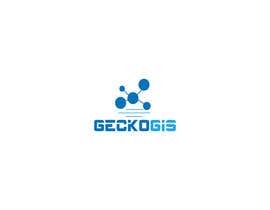 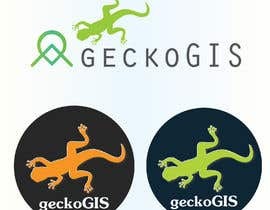 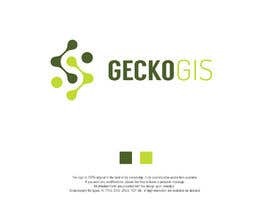 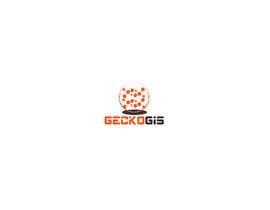 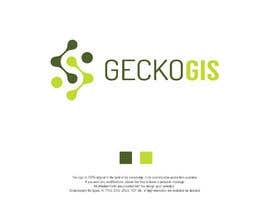 We need a logo for our business which is doing geo data analysis of open data. 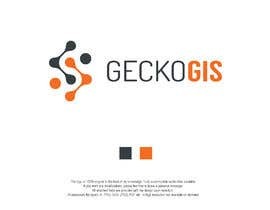 We plot maps with the habitats of animals as well as create hotspot charts with the daily users of public transport systems. 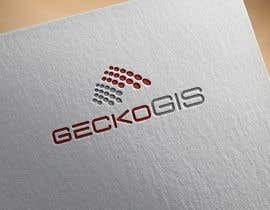 The logo should be simple and printable. 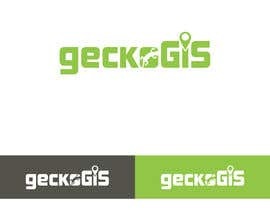 It should somehow refer to nature.